How newcomers celebrated Halloween on P.E.I. Halloween means something a little different for newcomers on P.E.I. For some, it was a new adventure to mark with their families. For others, it was a chance to celebrate and get to know their neighbours. Halloween means something a little different for newcomers on P.E.I. For some, it was a new adventure to mark with their families. For others, it was a chance to celebrate and get to know their neighbours. 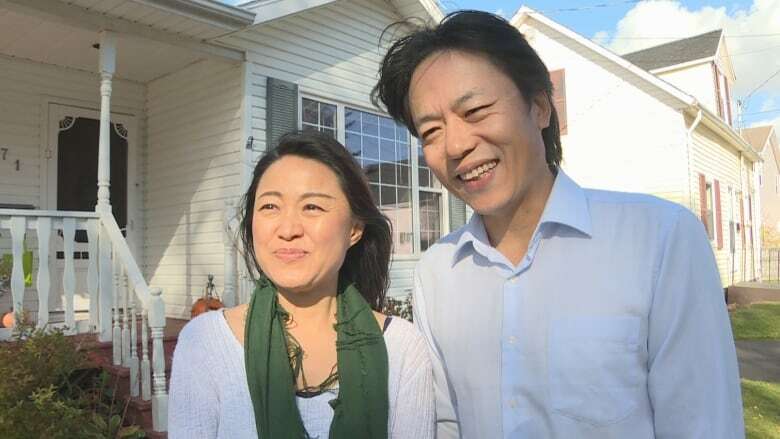 Richard Han and his family arrived in P.E.I. in March and celebrated their first Halloween on Tuesday. Han said he wanted to experience "a traditional Canadian Halloween festival" and prepared more than 300 candies and chocolates for trick-or-treaters. He celebrated a similar festival back in China, but said it doesn't compare to what he's seen in Canada. "It's not like in Canada … every house, every home is decorating so greatly. Very interesting, very brand new experience for our family." 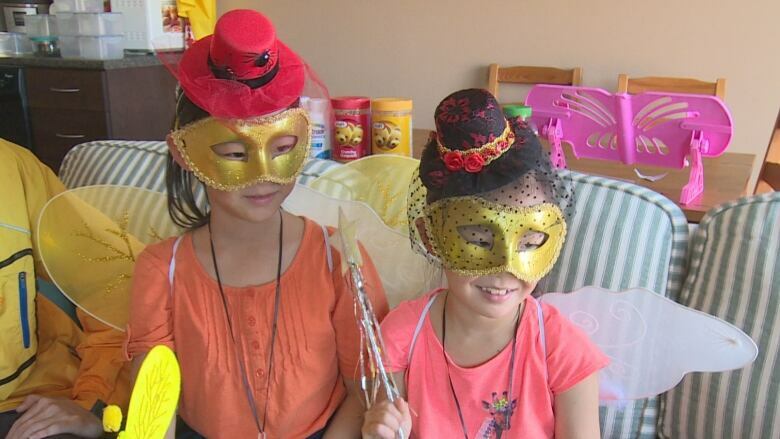 Diana and Dora, Han's daughters, were thrilled to get out and fill up their buckets with candy. "I feel excited and scared because I might be seeing somebody like a ghost," Dora said. "I'm really excited to go out with my friends." Tony He and Snow Zhang arrived in P.E.I. in August 2016, and celebrated Halloween as their first kickoff to their new life in Canada. "It was a very exciting experience because it was our very first time to celebrate, formally, here in Canada," He said. 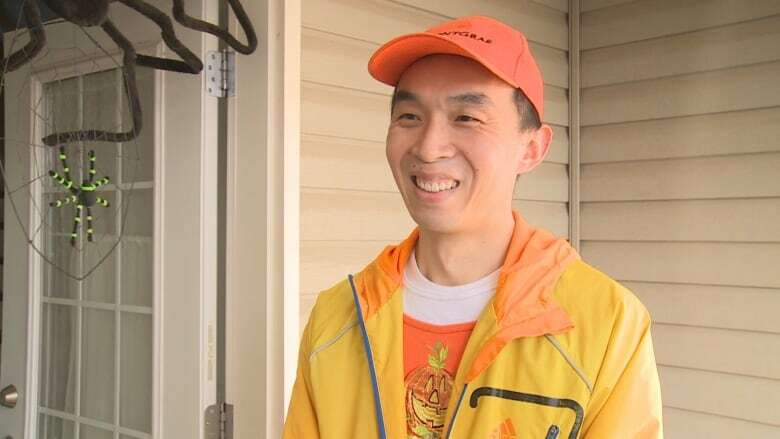 Zhang and He said roughly 40 trick-or-treaters came knocking last year, and they prepared something special this year: handing out traditional Chinese candies. "This year we think it's a little bit different, it's more special because they came to a Chinese family and they got some Chinese traditional treats," Zhang said. He said Halloween is also a great way to learn more about the people in their community. "As a newcomer to this small Island, we have so much to learn and actually the kids have so much to learn," He said. "We learn a lot about the food and cultures and actually we get to know more about neighbours, about the people, so I think it's a great opportunity for us to better integrate into the local community.